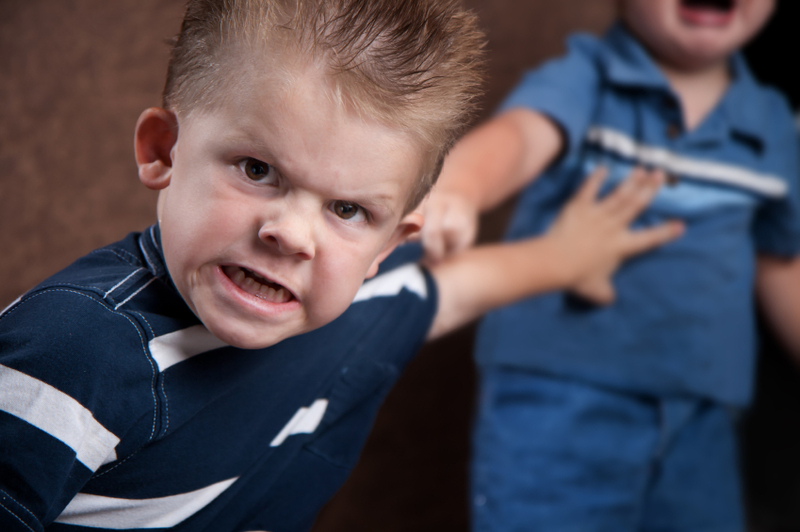 According to recent studies, children are becoming more and more angry with less and less control over their reactions. Our society is entrenched in violence—this is true in the media as well as in real life. Road rage has reached epidemic proportions, and domestic violence is also on the rise, but how does this filter down to our kids? In order to answer that question, there is something we need to consider. Everything we do teaches our kids—how we handle stress, how we respond to disappointment, but especially—how we manage anger. Nuts. That’s that last thing most of us parents want to hear. Are you telling me that my kids learn their anger management from me? Well, only in part—but yes. As our children develop, we are their mentors. That is an ominous responsibility all by itself, but when we factor in the concept that our children learn from our negative reactions as well, it’s downright frightening. Our job as parents is extremely important and far from easy. Every time we encounter a situation that provokes our own anger, it is an opportunity to train our children in the way they should go. Do we display the proper way to deal with our frustrations, or do we fall into the trap of letting our rage rule? In my medical practice, I see anger in children more than I used to. But more importantly, I have noticed an even more disturbing trend—the level of anger and willingness to enter into open rage is becoming much more common. This will present problems in school as well as life in general. Many of the children I see who have what has been labeled as behavior problems, also have out-of-control anger management issues. Video games and smart phones are taking over our children’s minds. The obsession with games and video watching is causing our kids to be incapable of social integration. In other words, they don’t know how to relate to humans anymore. Games are becoming more aggressive and violent, rewarding inappropriate behavior. As parents we need to monitor and withdraw offensive games. It’s not a popular position, but needed. Parents are avoiding discipline to prevent inciting anger in their children. Once a child’s behavior has become a problem, it is difficult to regain control. This is especially true when the risk of an outburst or violence is likely. Although the picture I am painting is one of desperation, there is much that we can do to regain control. And if you are just beginning to raise your family, these same steps can prevent problems from occurring in the first place. On her blog at http://bit.ly/MIrOS9 Michele outlines each of these steps, which are detailed in her book Parents Do Make a Difference. It is an excellent resource that I strongly recommend for families dealing with, or wishing to avoid anger and behavior problems in their children. I will warn you, successful intervention requires a commitment from us as parents to make a difference, but these steps are very practical and fruitful. It’s time we took anger management in our children seriously. It’s up to us to make the difference. Question: Do you have any recommendations for others, or questions of your own? Please share them under comments below. Previous: WHO WILL VOLUNTEER TO DIE?